Although it's true that some perfumes (like the stronger spice oils) can irritate sensitive skin, others are really good for preventing redness and reactions. Natural vanilla absolute is one of them; we use it in Celestial for its soothing effect and because it smells lovely. The dendrobium orchid is used in Chinese herbalism to prevent inflammation; it is the only orchid with a scent, delicate and delightful. Almond milk is also wonderful for calming the skin. 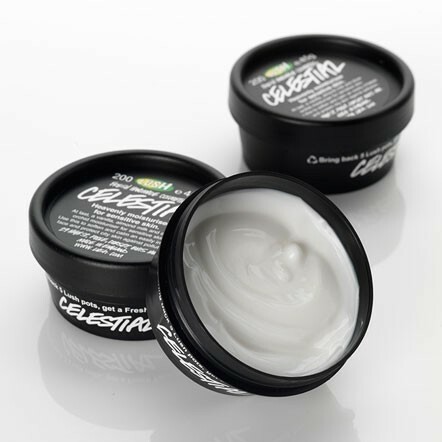 So there's really no need to use a sensitive skin cream which smells of nothing when you can happily wear Celestial. Put a dab on your fingertip and pat gently onto clean, slightly damp skin. A little bit goes a long way. Can be used in the morning after toning and in the evening after cleansing and toning. If you are traveling, may we suggest that you check the lid for tightness and then place it in a ziplock bag so that you don't end up moisturizing your luggage. Vanilla Water, Almond Oil (Prunus dulcis), Almond Milk (Prunus dulcis), Glycerine, Cocoa Butter (Theobroma cacao), Fresh Orchid Extract (Orchidaceae), Cetearyl Alcohol (wax), Stearic Acid (vegetable based emulsifier), Triethanolamine, Methylparaben, Propylparaben. Lush take pride in the fact that they do not have over packaged stuff and this cream comes in one of their standard black pots. The ingredients are printed on the label and of course there is the little sticker to say when it was made and who made it. The lids on these pots are really good as they fit securely yet they are easy to get off. I often take these travelling and have never had one spill on my clothes or I the toilet bag as some things do. You are also advised by the staff to apply moisturizer by patting the cream gently onto your face and gently work into skin using upwards strokes. Well as those of you who buy any decent face creams know they are all pretty expensive. When you buy from Lush what you don’t get is celebrity promotions, fancy adverts and expensive packaging. What Lush put in their creams is all good natural stuff which research has shown work effectively to feed your skin. The miracle workers at Lush use all natural goodies which are all vegan friendly to create to this gentle cream .It isn’t their most expensive face cream by a long way but compared to some it is not a cheap one but when you compare it to other creams on the market it is not quite so bad. WHAT IS IN THIS CREAM? Included in this heavenly ‘Celestial’ cream is almond oil and almond milk which are both really gentle and kind to sensitive skin and add to that cocoa butter which is a well known skin moisturiser and very hydrating. The lovely smell of vanilla combines with the almond to make this smell like a creamy almond desert. Vanilla and the dove orchid extract are both calming for sensitive skins and this moisturizer is designed to gently care for skin that has might be sensitive to other moisturisers. All the ingredients are the best quality and there are not loads and loads of them. Sadly this pot seems to also include methyparaben and propylparaben and I really don’t know why. Maybe the later face moisturizers like gorgeous don’t have these two ingredients and that is why some like this cream are no longer available in the shops. I do find this a good face cream and it does feel lovely on my face. It has not ever caused me any skin problems but because I find it quite rich I tend to be a bit sparing with it towards my T zone and apply it normally on the drier parts of my face. I wouldn’t hesitate to buy this again and use it regularly. It feels rich but at the same time is light and sinks into my skin quite well although I can feel it if I wipe my fingers over my face. After applying this I can smell the creamy vanilla scent and my skin feels well fed, not tight at all but I also don’t have a layer of greasiness which I sometimes get from some face creams. I love the fact that my skin feels soft and smells nice too. It is no miracle worker I do still have lines and wrinkles which I will have to put up with as I am willing to apply creams but not willing to go under the knife in order to be wrinkle free. Sadly this is not a cheap cream and the other problem is that I don’t think they still make this and the only way you will probably get this is through Ebay. 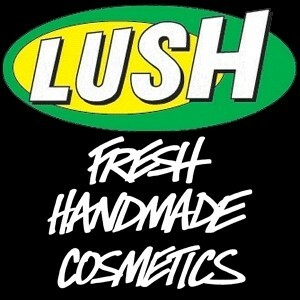 I keep an eye on Ebay all the time for Lush products I can no longer buy in the shop. I can’t say that I look years younger from using this but I do think I have slowed the process of aging down and hopefully put the brakes on the wrinkles and lines growing any worse. I do realize that there is a limit to what a cream can do even one as ‘heavenly’ and ‘celestial’ as this however I think this is a much more natural and beneficial product than others I have bought in the past and paid a lot more for too. I love the wonderfully creamy vanilla scent which I find luxuriously subtle. I love the easy way it glides onto my face and the way my face feels when I use it.. If money was no object I would buy pots of ‘Gorgeous’ moisturizer from Lush but as that is £35 per pot the same size as this one I think I will buy this or any other Lush moisturiser I find on Ebay or one of the more reasonable ones in Lush shops. 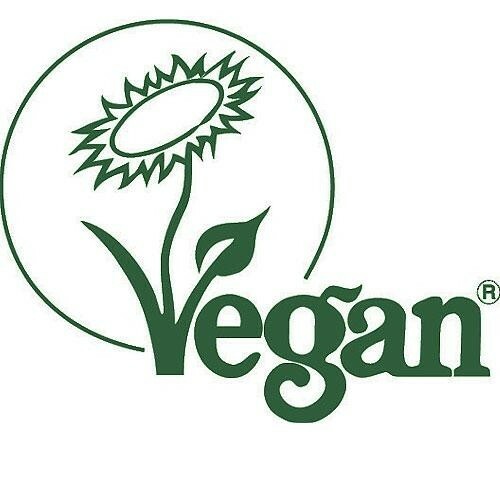 A vegan friendly moisturizer that does a good job but sadly I think is no longer available. Don’t forget to keep the standard black pot it comes in as when you have five of these you can swap it for a free fresh face pack or fresh hair mask. In short it isn’t the cheapest nor the most expensive of face moisturizers sold in Lush. Sometimes we ladies need a bit of luxury and this cream is rather heavenly and ‘Celestial’ so fits the pampering label rather well. Not cheap and if you want fancy packaging then this is not the one for you. "LUSH PACKAGING Lush take pride in the fact that they do not have over packaged stuff and this cream comes in one of their standard..."